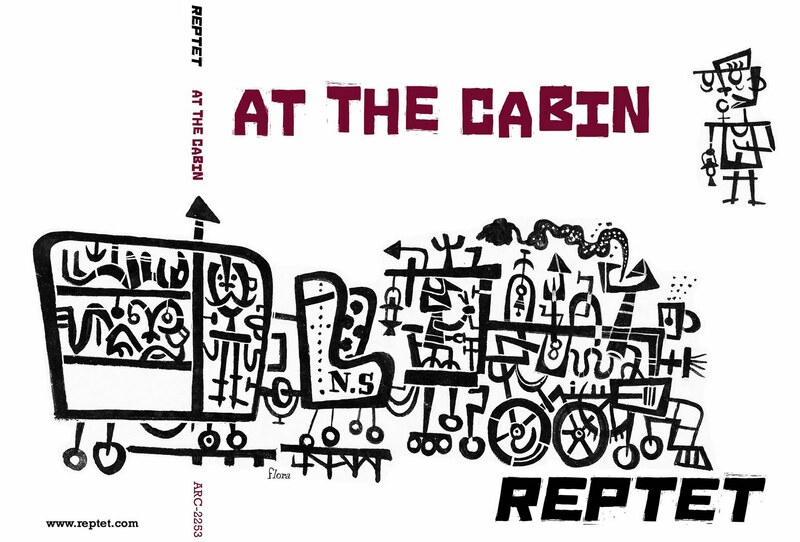 That's the title of the new CD by Seattle's quirky genre-blending jazz ensemble Reptet. 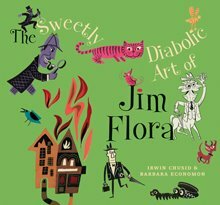 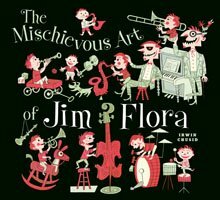 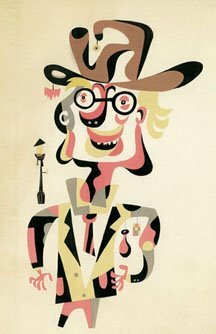 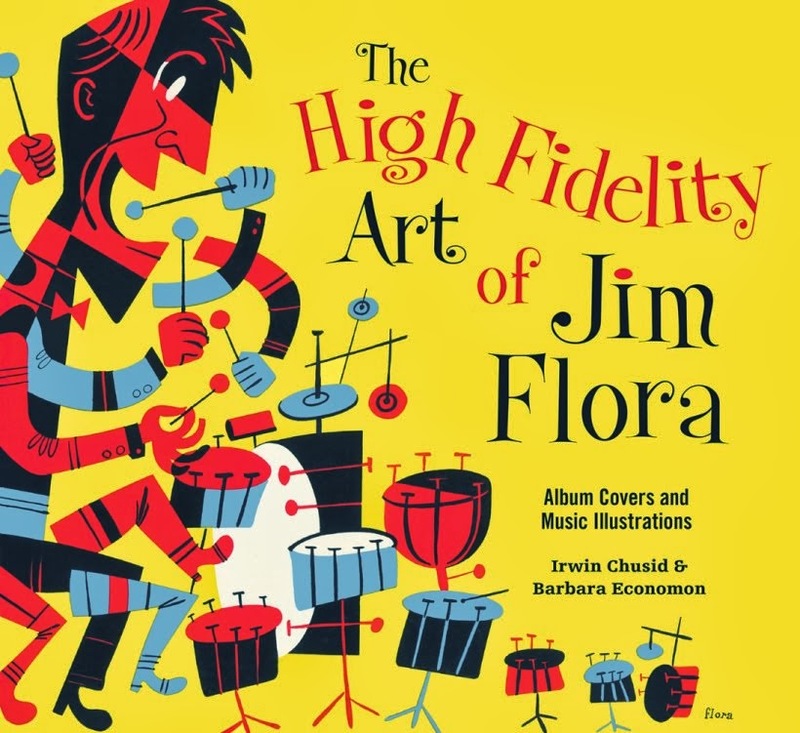 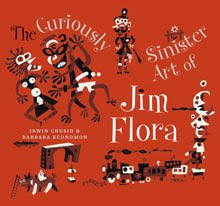 It's the group's fourth release to feature a licensed Jim Flora illustration (all usages initiated by the band's drummer, John Ewing). 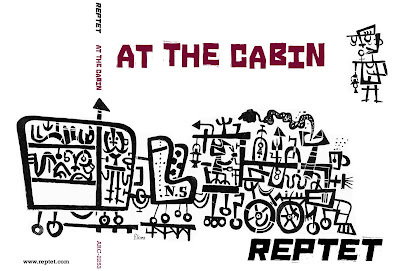 Information about Reptet, their music, and the gatefold letterpress CD package (designed by Tom Parson) can be found at the Artists Recording Collective. 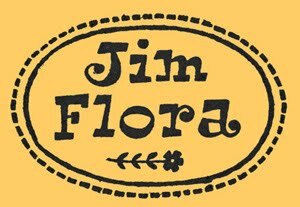 The above image is an inverted detail from Flora's masterful 1951 woodcut Railroad Town.